Back from the Winter Camping Symposium in Minnesota! 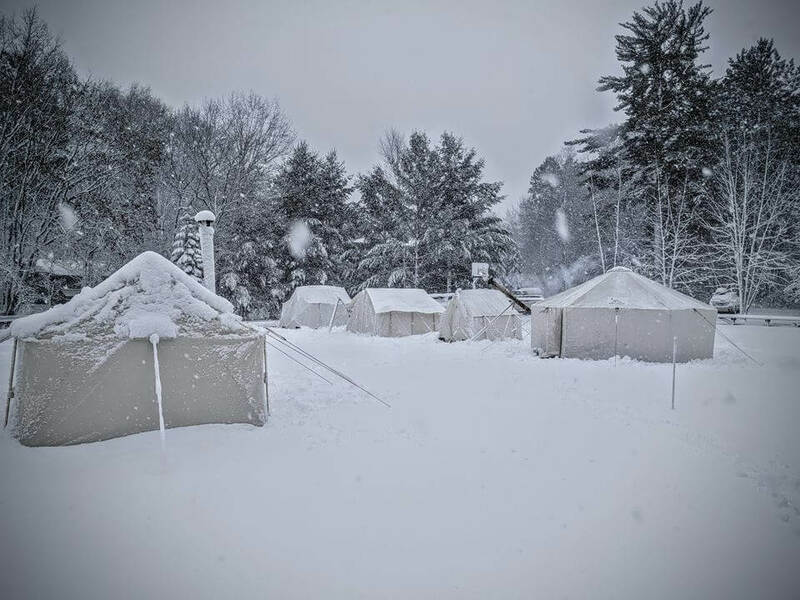 A great snowy weekend at the Winter Camping Symposium! We’ve just gotten back from the 19th annual Winter Camping Symposium in Minnesota! What a community that has coalesced around this awesome event. If you’ve never attended this event and are interested in winter camping, this is the place to be! Bring on winter!